MEMORY CRAFT 350E Embellished objects reflect your personal sense of style. 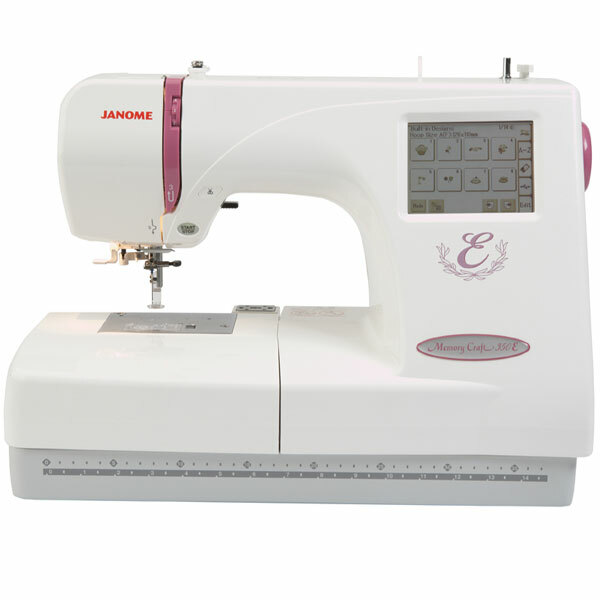 The 350E makes it easy to embellish home decor items, garments, or accessories - just snap in your hoop and press a key. The 350E is our most advanced embroidery-only machine. Make ready to wear garments uniquely yours, monogram pillowcases and towels for a thoughtful gift: the 350E does it all, you just change the thread!